Pure dark, grade A Maple Syrup. 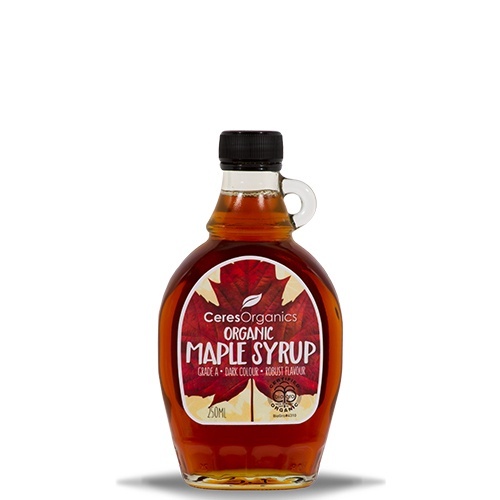 Made from the sap of organically grown maple trees, sourced from a collective of small independent family farms. It’s dark, thick, and has a deliciously robust flavour.